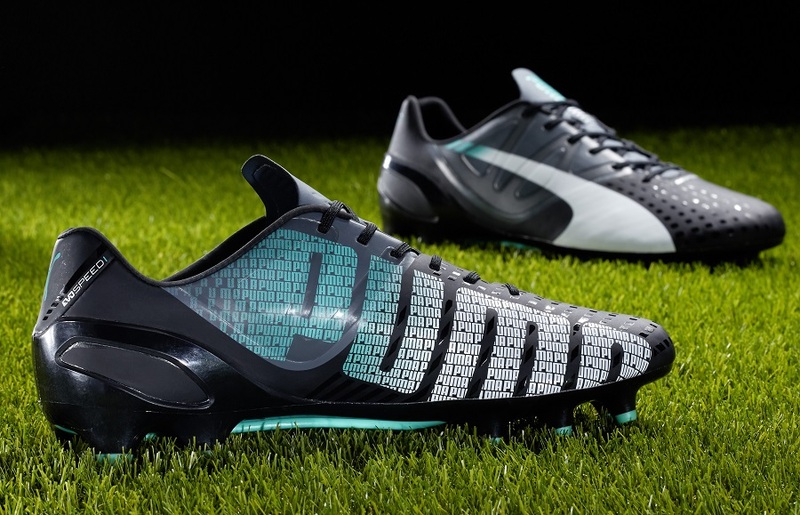 Home / Latest / This is How Puma Takes a “Traditional” Approach With the evoSPEED 1.3! 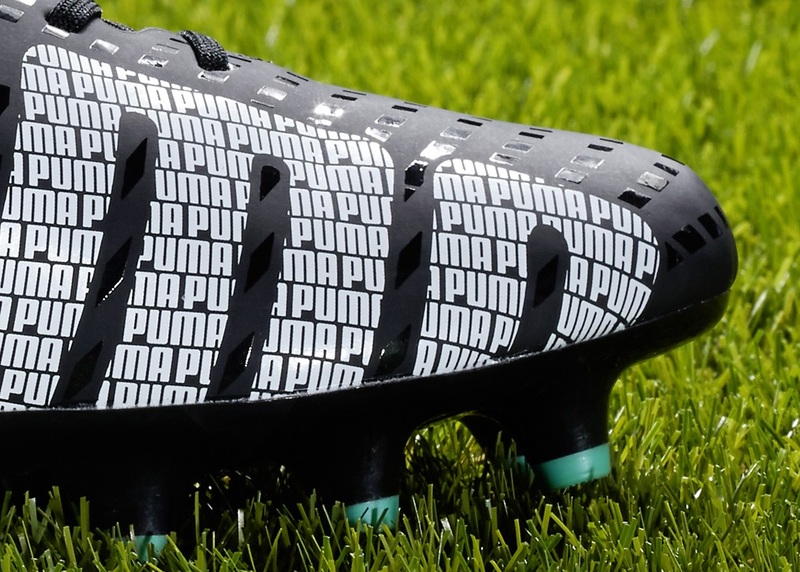 We haven’t seen many colorways released in the evoSPEED 1.3 series to date, but Puma has introduced what can be labeled as a more traditional version and we like it a lot! Featuring a Black/White/Pool Green design, there is a sweet tenderness to this one that is sure to accommodate any player with reservations toward the high energy speed boot. Think of this as modern performance with a fresh new darkout design that is perfect for winter wear. Maintaining the use of lightweight materials, the evoSPEED 1.3 is extra light and flexible, which provides enhanced maneuverability and makes it the perfect choice for quick strikers and attacking midfielders. The new upper with its super thin microfiber finishing offers additional grip, control and touch for the ball. One further innovation of the range is the redesigned support system. with Puma choosing to place the EverFit cage on the outside of the boot. Its inclusion on the upper enables support across the upper and additional stability through play. 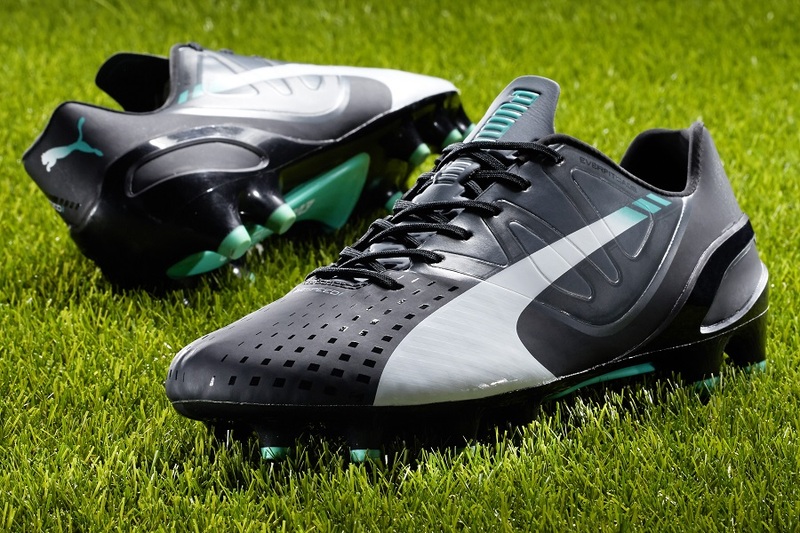 For more details on performance, check out our full review of the high profile speed boot. 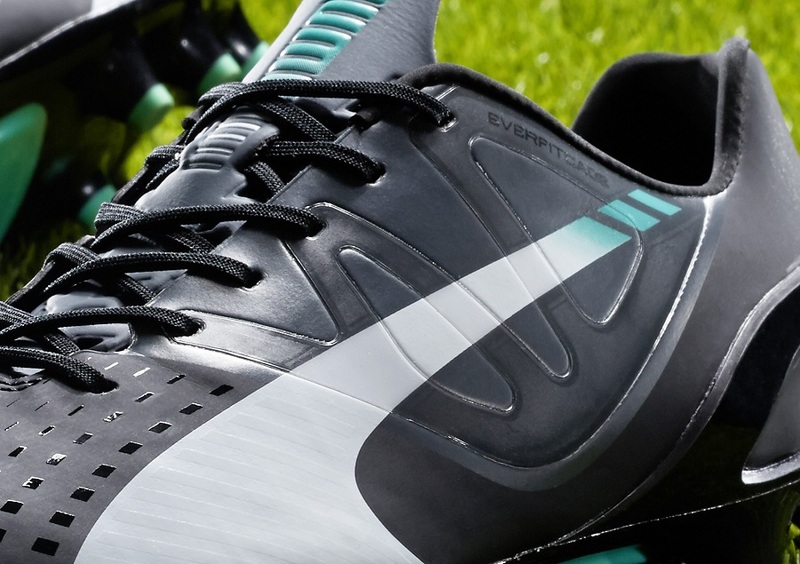 This latest evoSPEED colorway is a more classic design, more like how football boots used to be. I like it a lot, PUMA have done a great job with it, and I’m looking forward to wearing it on the pitch. For those interested in a pair, you can currently find the leather version listed at Soccer.com.